If New Orleans being named the Best American City by Travel + Leisure wasn’t enough to convince you to move to New Orleans, there is plenty of evidence to back up that claim! At a time when both apartment renting and New Orleans is on the rise, seize your chance to be a resident of one of 1st Lake Properties’ New Orleans apartments! New Orleans food is known far and wide to be among the most delicious and iconic in the world. Classic New Orleans cuisine is known for its slow cooked, rich flavors found in gumbo, jambalaya and crawfish etouffee, plus its classic sandwiches like the po-boy and muffaletta. Recently, the James Beard Foundation recognized New Orleans restaurants and chefs, nominating four chefs and one outstanding restaurant for the James Beard Awards, one of the most prestigious culinary honors. In addition to the food, the music of New Orleans is one of the city’s most defining qualities. Congo Square in New Orleans’ Armstrong Park is known as being the birthplace of American music, laying the groundwork for Jazz, Blues and Rock ‘n Roll. Practically any hour day or night, live music can be found in local venues or on the street. In a recent Travel + Leisure article, three New Orleans music venues were featured that offer great local musicians in a cool atmosphere: d.b.a., Hi Ho Lounge and Saturn Bar. 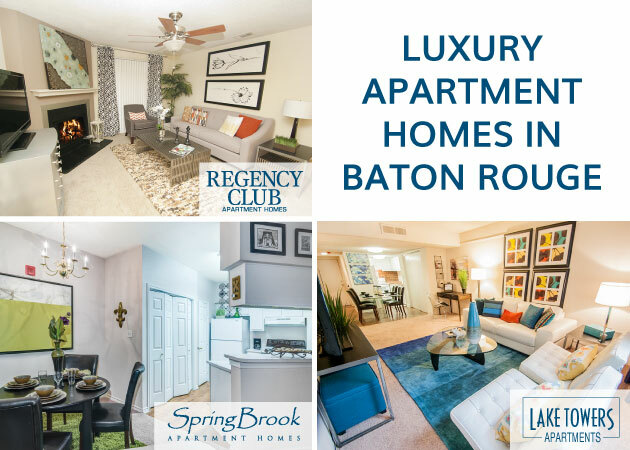 New Orleans food, music and all of its cultural offerings are not far from the 1st Lake apartment communities in greater New Orleans, including the popular suburbs of Metairie, Kenner and River Ridge.